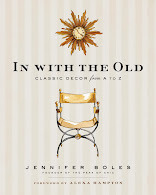 I do hope that some of you will be able to join me on Sunday, April 27 at The Philadelphia Antiques Show. 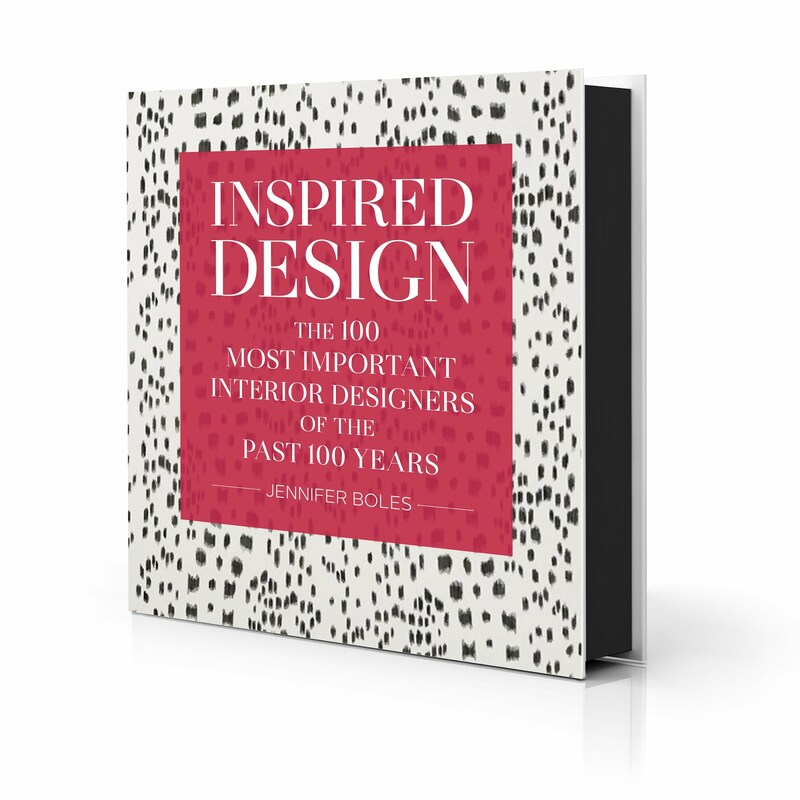 I will be speaking about classic design and antiques starting at 11:30, with a book signing event to follow. The show's organizers are determined to prevent me from feeling any homesickness for the South by serving Mint Juleps and Southern snacks at the event. I'd say that antiques and Mint Juleps are a match made in heaven. 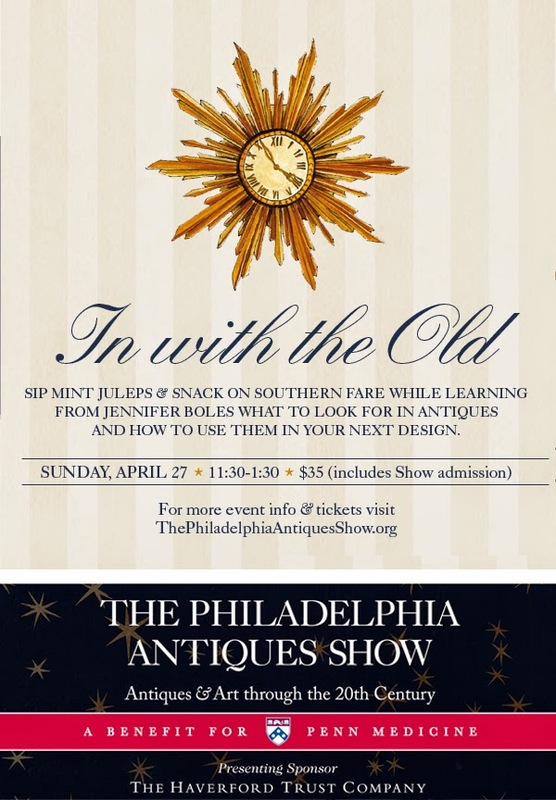 For more information or to purchase tickets, please visit The Philadelphia Antiques Show website. The show is considered to be one of the best in the nation, and I am honored to be a part of it.